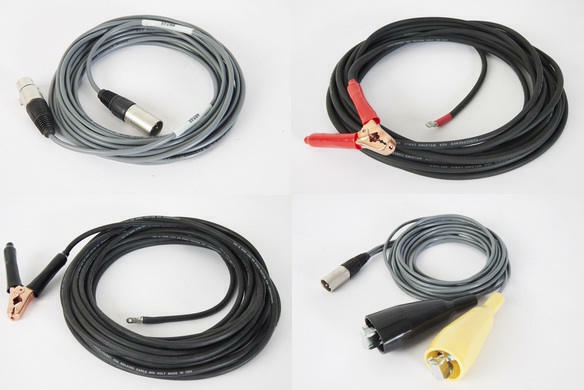 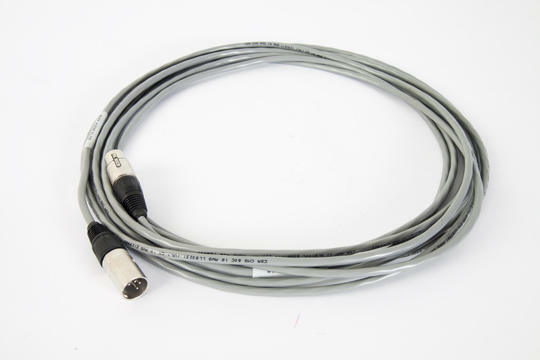 Different standard cables are available: Ground cable / Contact cables / Displacement cables / Command cable / Main power cord / Contact cables for 52A, 52B. 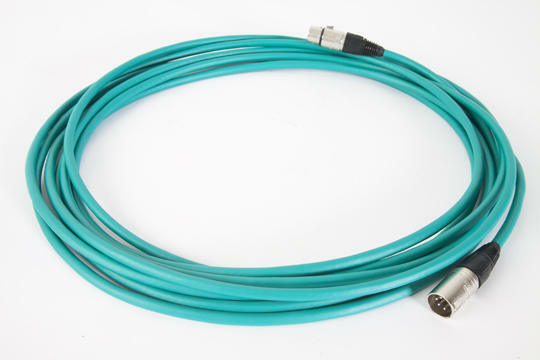 To work in extreme cold conditions, Zensol can provide you Arctic Cable. 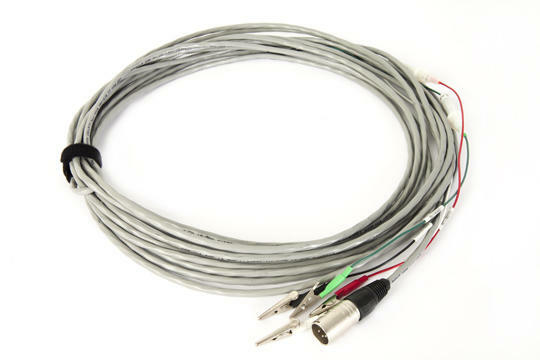 Models available: contact cable and extension cable. 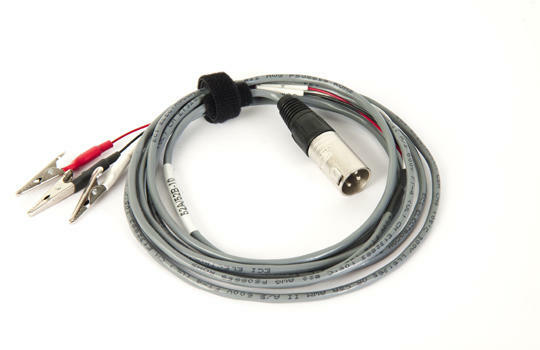 For analog/displacement inputs. 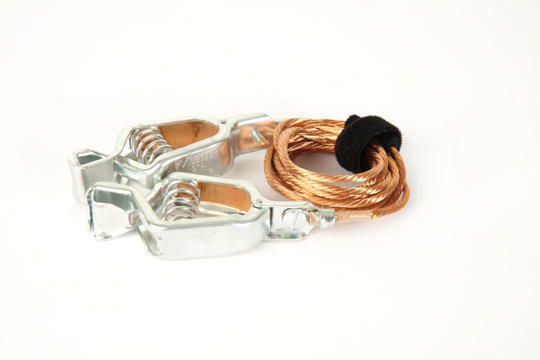 With small clips. 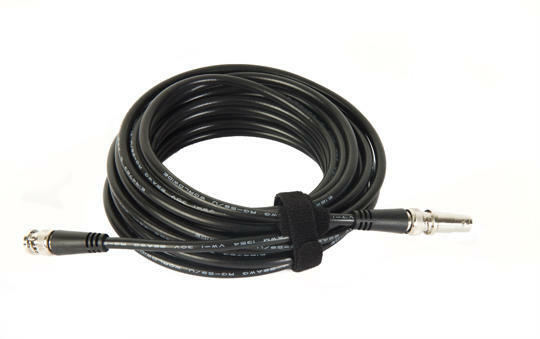 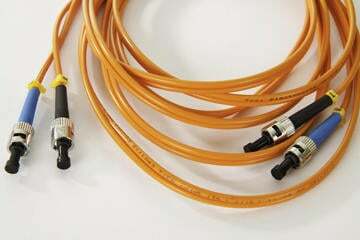 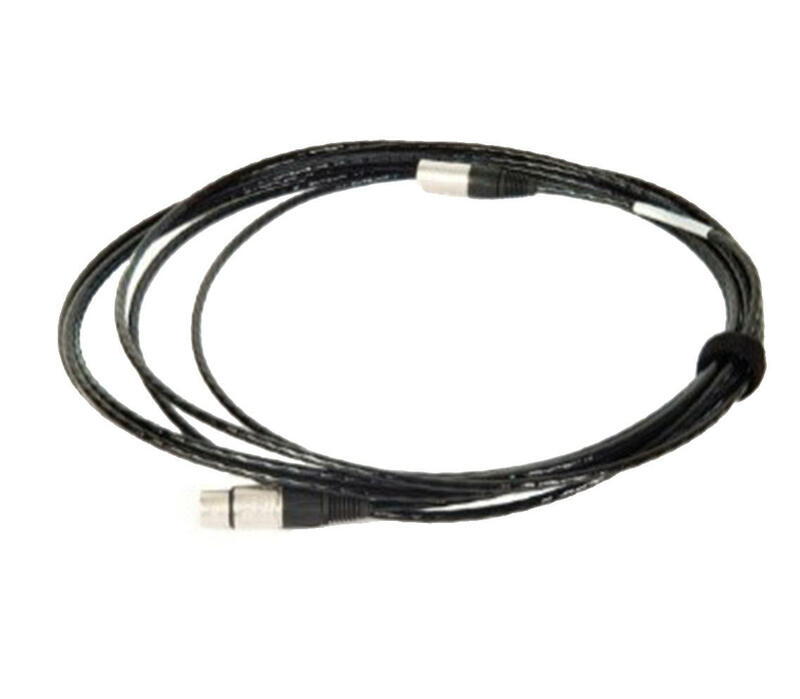 Fiber optic cable with connector ST/ST. 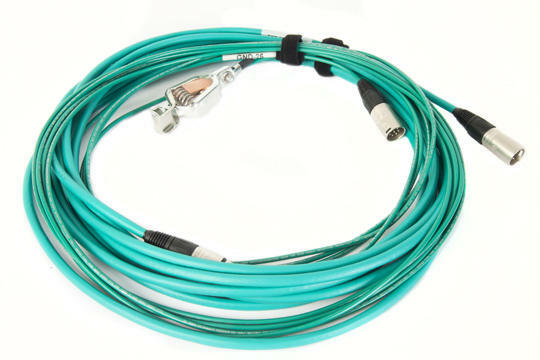 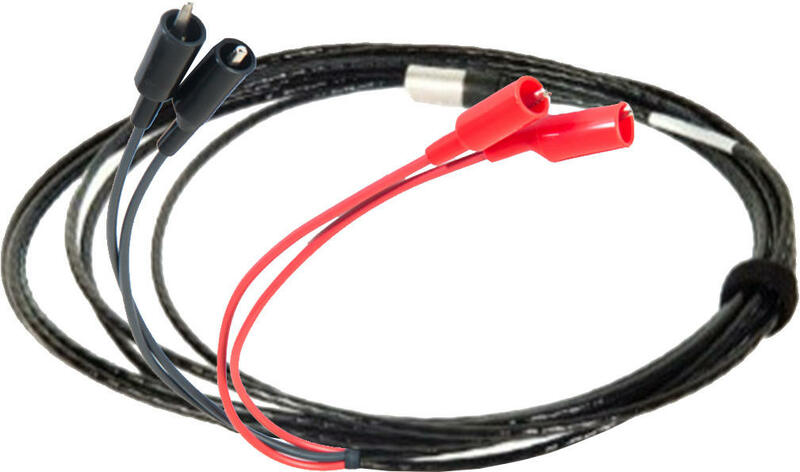 For digital inputs of optical encoder. 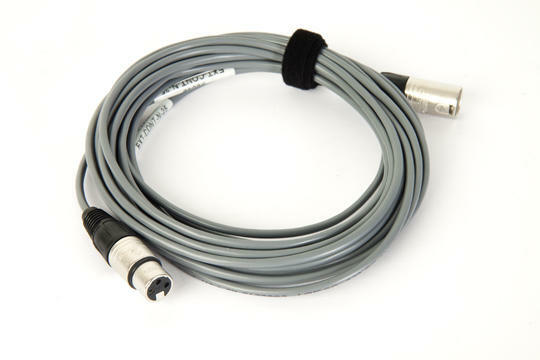 With connector BNC to 1032. 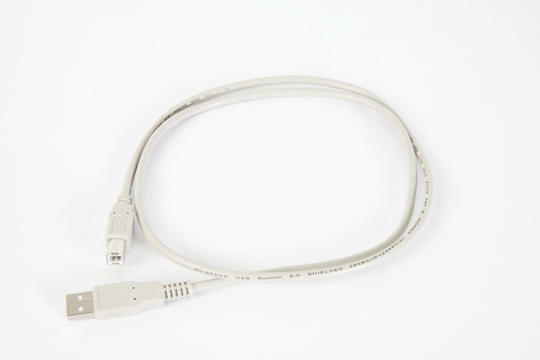 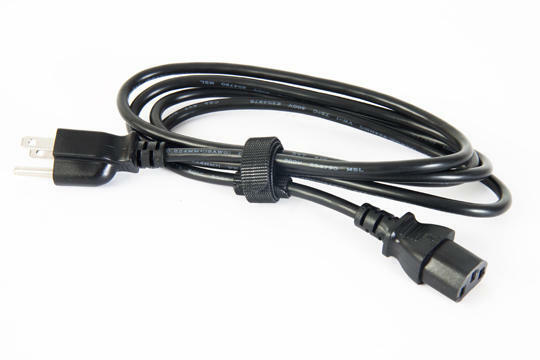 Male-male cable with female adapter. 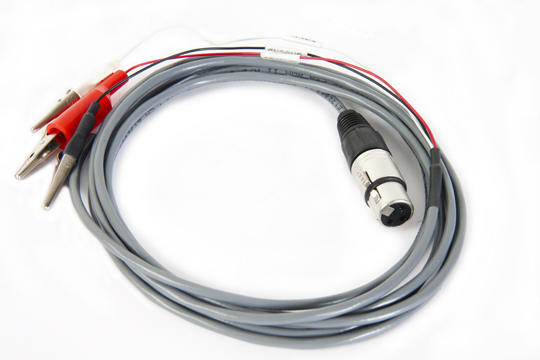 Allows short circuits between breaker phases for timing test. 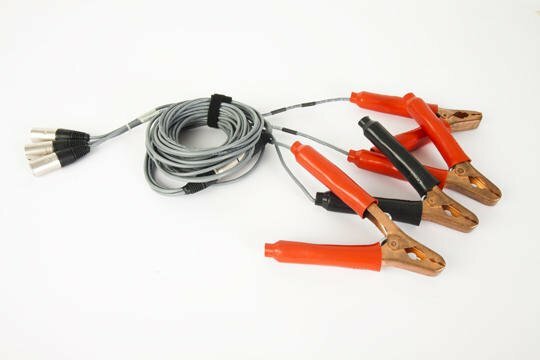 Contact Cable for oil circuit breaker. 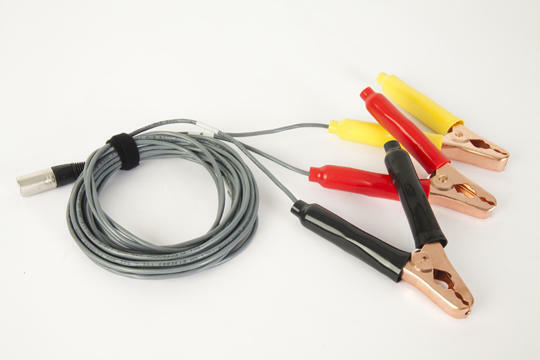 To quickly wind and unwind your cables. 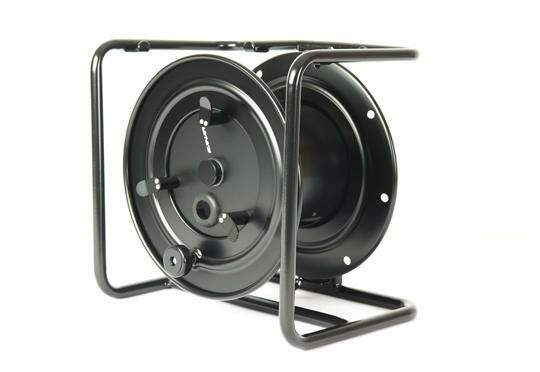 3 positions Brake Lock System: Free spool, Soft Brake and Full lock. 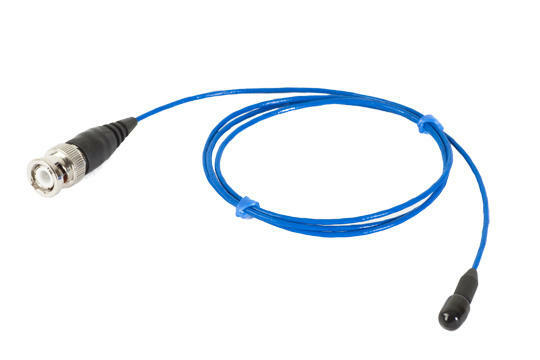 Depends on the number of wet contacts. 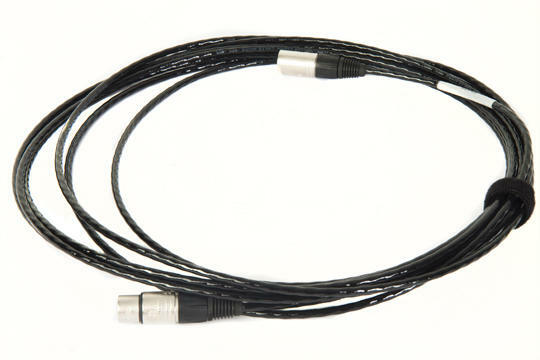 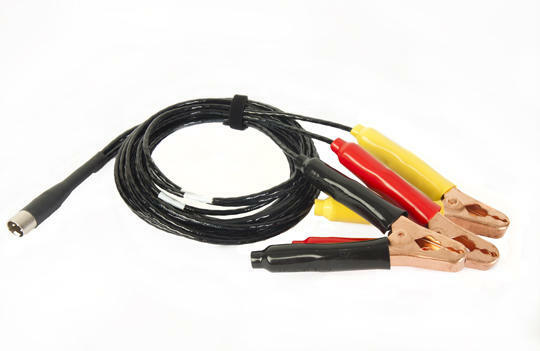 Wet contact cable for CBV.